How many hours will it take to comply with PPACA? House Republicans offer a glimpse at just how many hours it might take to comply with the Patient Protection and Affordable Care Act. 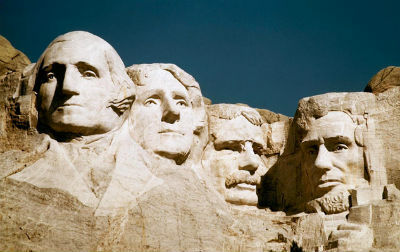 Mount Rushmore could be built more than 1,500 times over in the time it will take to comply with PPACA (AP photo). Just how many hours is it going to take to comply with the Patient Protection and Affordable Care Act?